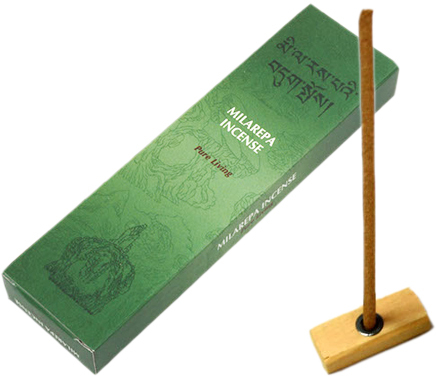 This Milarepa incense is made from 113 natural ingredients that include healing herbs and precious stones. It is particularly used to purify negative karma, created both in the past and presant life, and helps to keep our precious life energy pure and healthy. 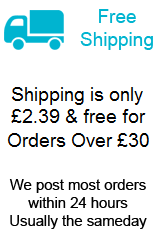 Milarepa Incense uses no bamboo core, contains natural ingredients, is non-toxic and hand rolled in accordance with traditional Tibetan methods.